not be permitted in close proximity to the batteries. strands should be separated and cleaned internally. may result in component damage or personal injury. Figure 2-11. 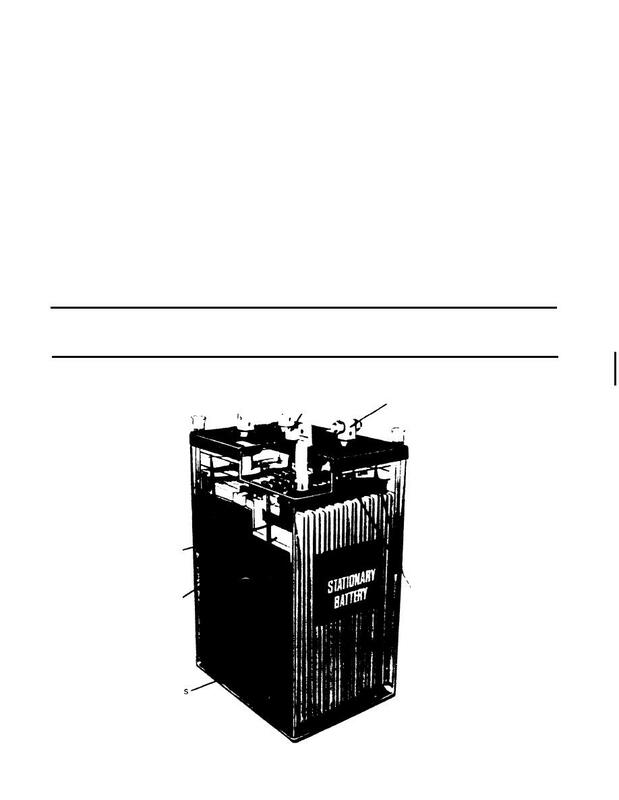 Large cell for a stationary battery.